1. Squeeze some lemons! 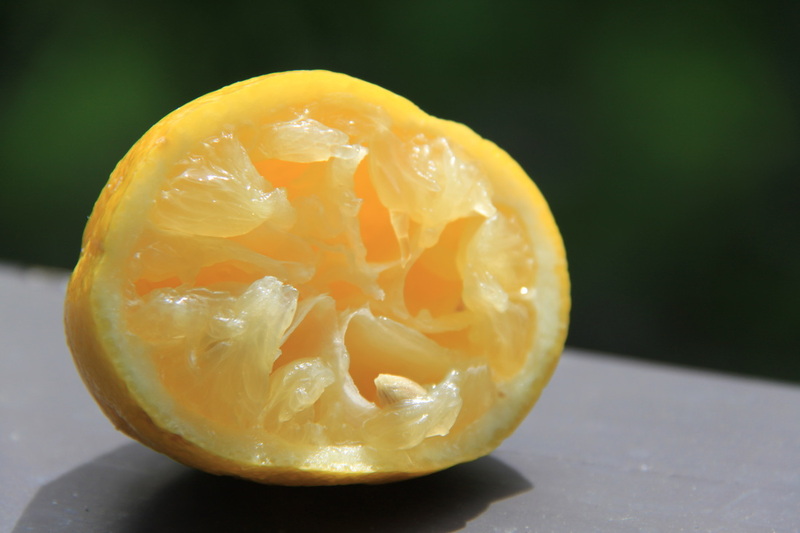 For 1.5l water you need around 2 lemons, or 2 lemons and a lime. Not much, really. And it's easy to always keep lemons in the fridge - they last a while. 2. Mint. 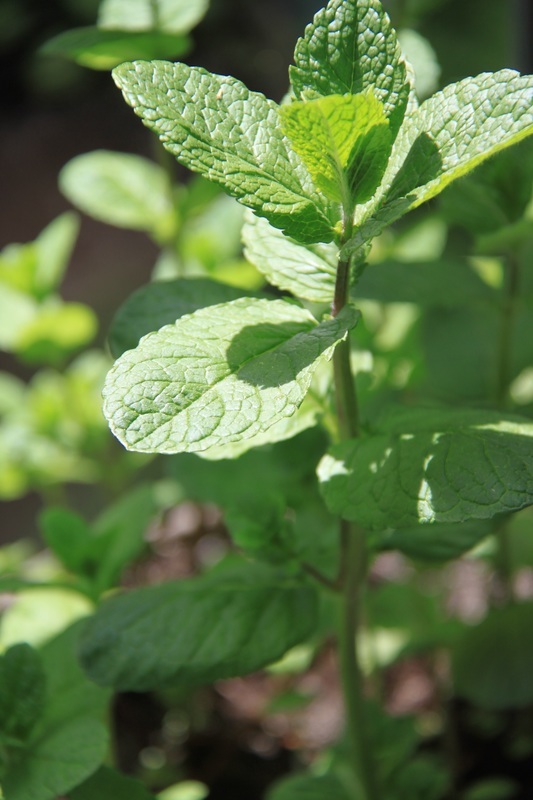 I grow my own mint and that makes a difference. 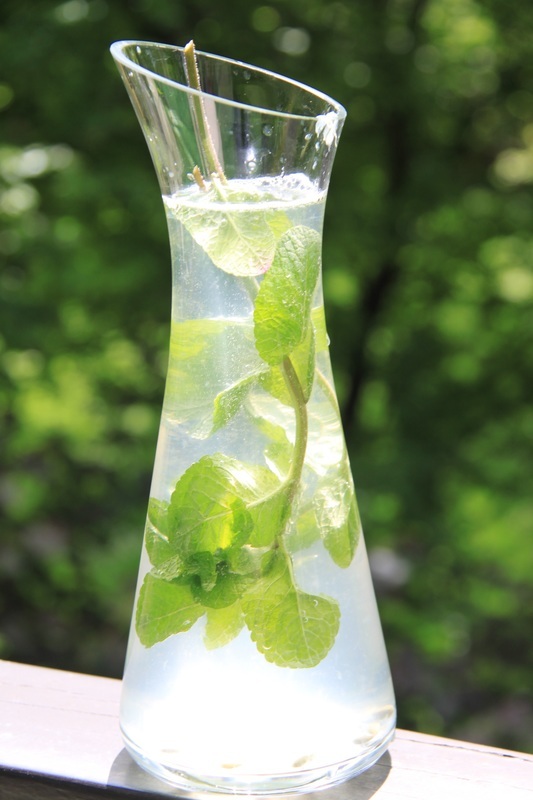 Put the fresh mint together with the lemon juice and cover with water. Let sit a while so the mint can do its magic. 4. (optional) Fresh or ground ginger. It's excellent in lemonade. And you're ready to open a stand now. Unless you drink it all while you're putting your stand together :). And an awesome serving tip - dice some cucumber and put a piece in each glass when serving - it takes it to a whole new level. Enjoy summer, no matter what time of the year it is.